No matter what your signature sound is, Randy Fuelle at Hit Single Recording has the experience and equipment to make your album a banger. 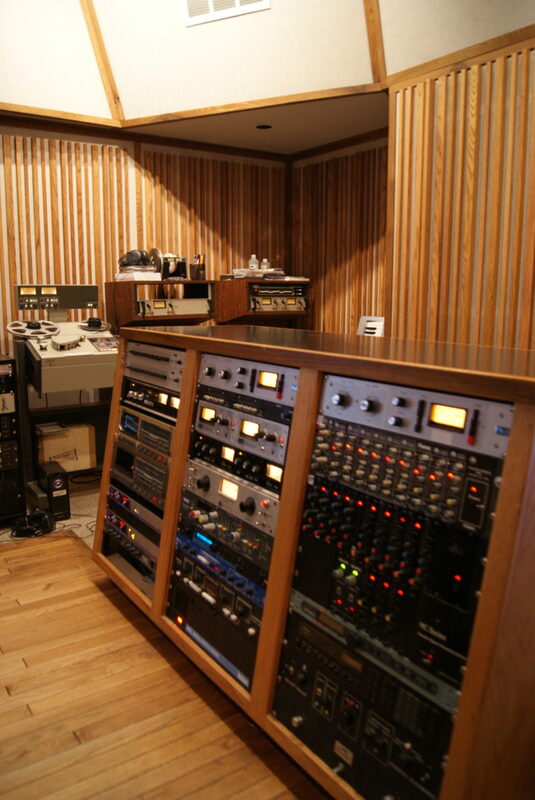 Hit Single Recording Services® is one of San Diego County’s premiere audio recording facilities. Our studio is located in El Cajon, California near Gillespie Field airport. Hit Single provides a full range of analog and digital recording services including 24/48 track master recording and mixing, 2 track mastering, and copying services. We support most recording formats.